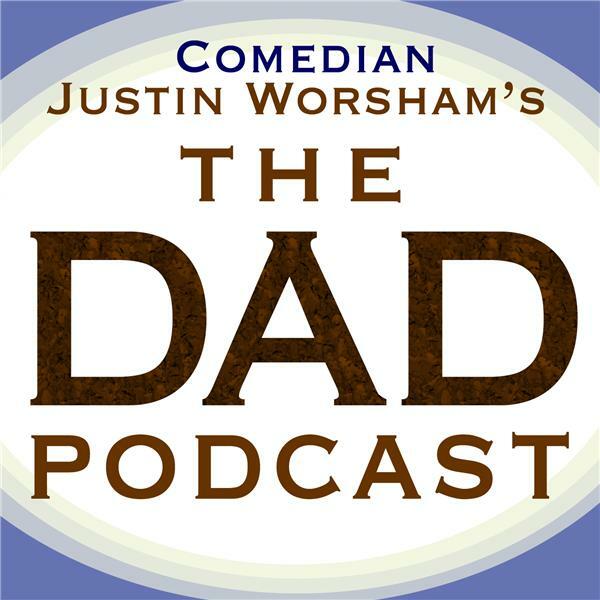 If you liked this show, you should follow The Dad Podcast. Justin and Paco talk with Dr. Tina Payne Bryson co-author of No Drama Discipline. They talk about her book and take calls. Don't forget if you go to her facebook page there is a link to the first 20 pages free.